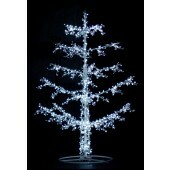 Manneco's silhouette lighted trees include: Incandescent Trees of Lights, LED Trees of Lights, Ice Trees, Snow Trees, Snowbushes, Palm Trees, Toyland Trees, Whispering Pine Trees, Carolina Pine Trees as well as our new and sensational Grand Illuminated LED Sculpture Trees. 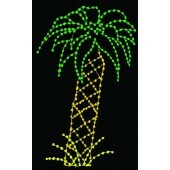 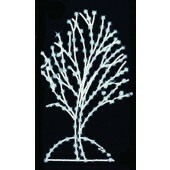 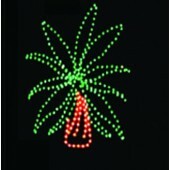 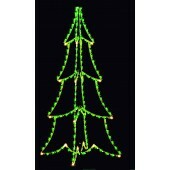 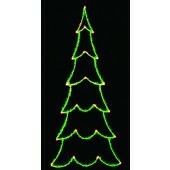 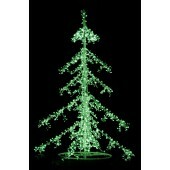 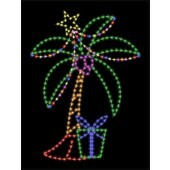 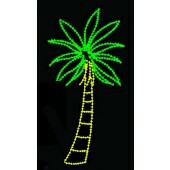 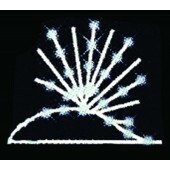 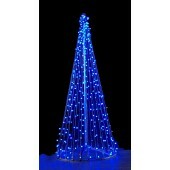 Several of our silhouette trees are either full round or available as 3-D displays. 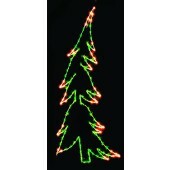 Our silhouette trees do not include any garlands - they only have lights, but oh how beautiful these lighted trees are - especially with the optional LED lamps! 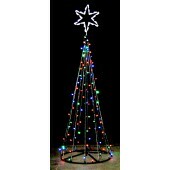 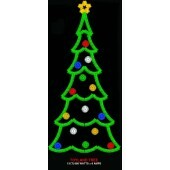 Be sure to check out our Tree Toppers page where you'll find stars, bows and snowbursts that can add a colorful and decorative accent to the top of many of these trees.